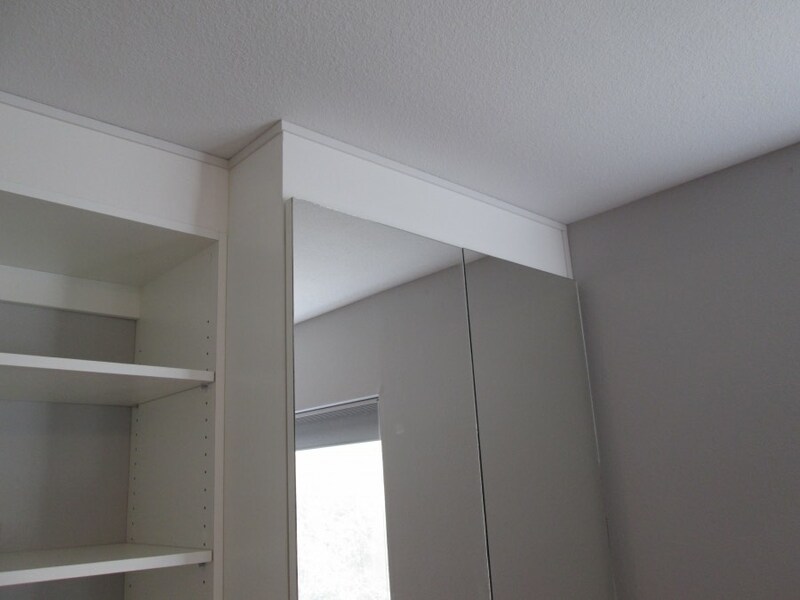 Nooks, pockets, niches, or oddly created spaces are always a wonder and sometimes a challenge at the same time. 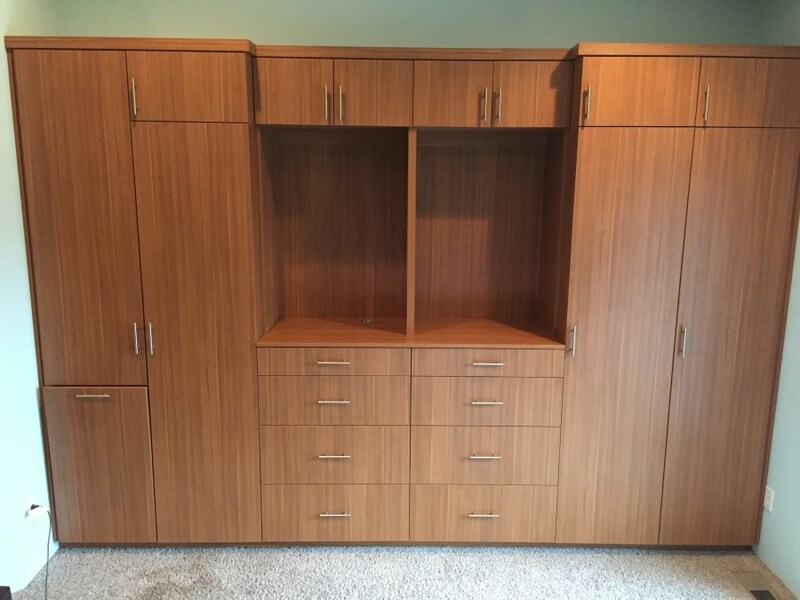 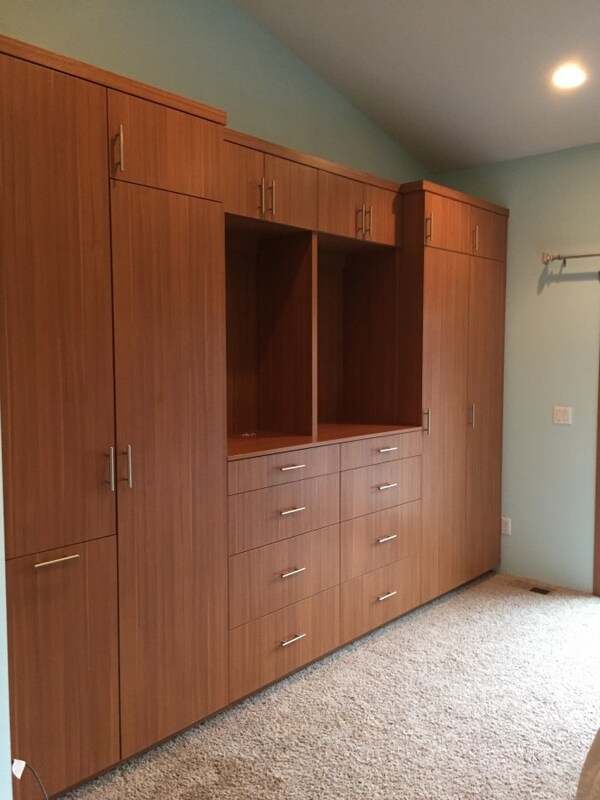 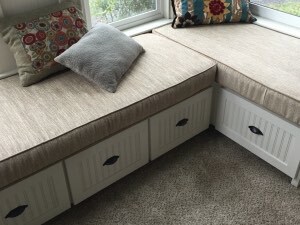 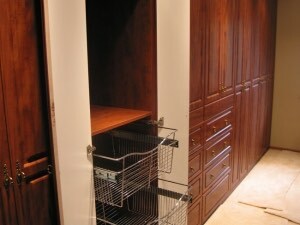 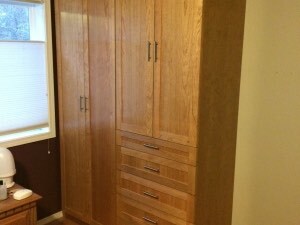 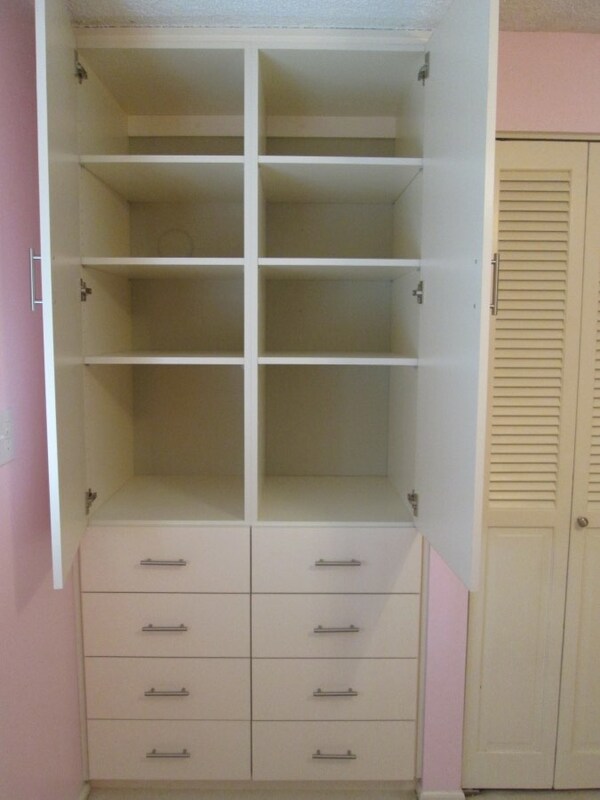 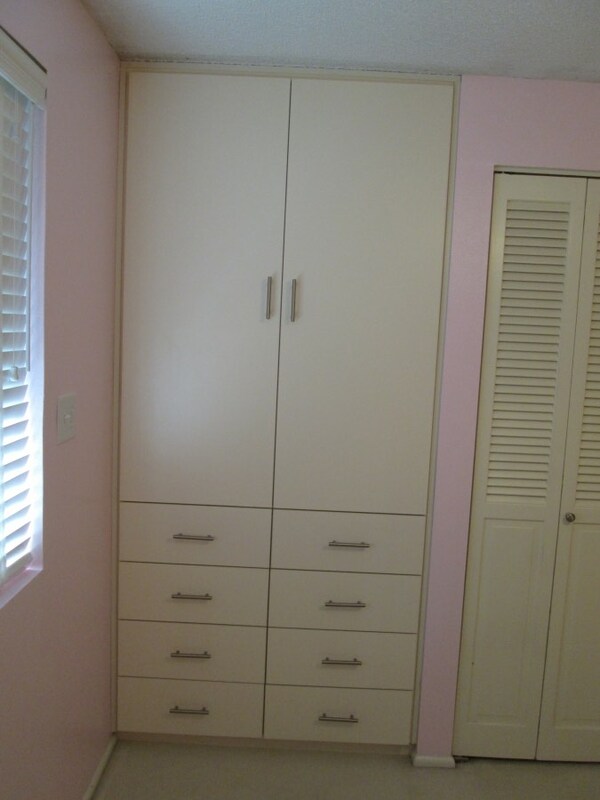 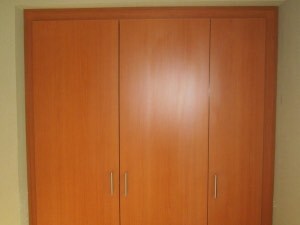 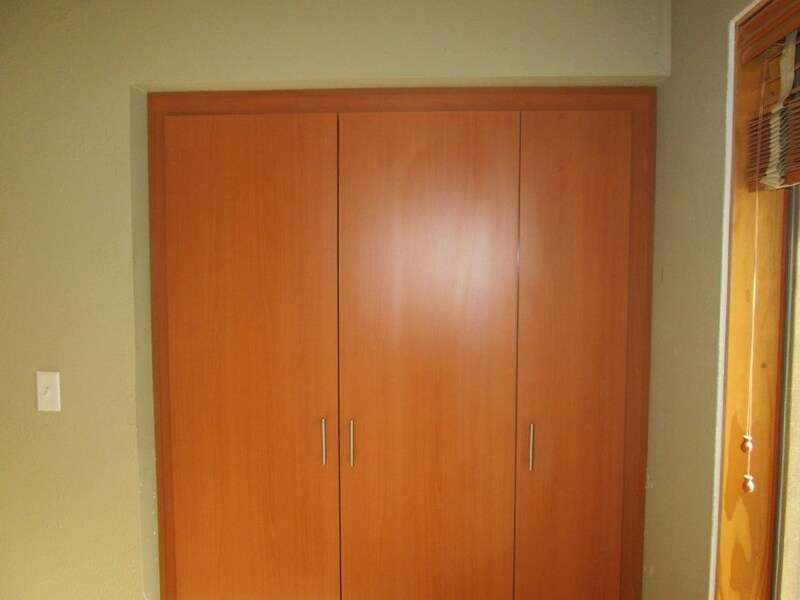 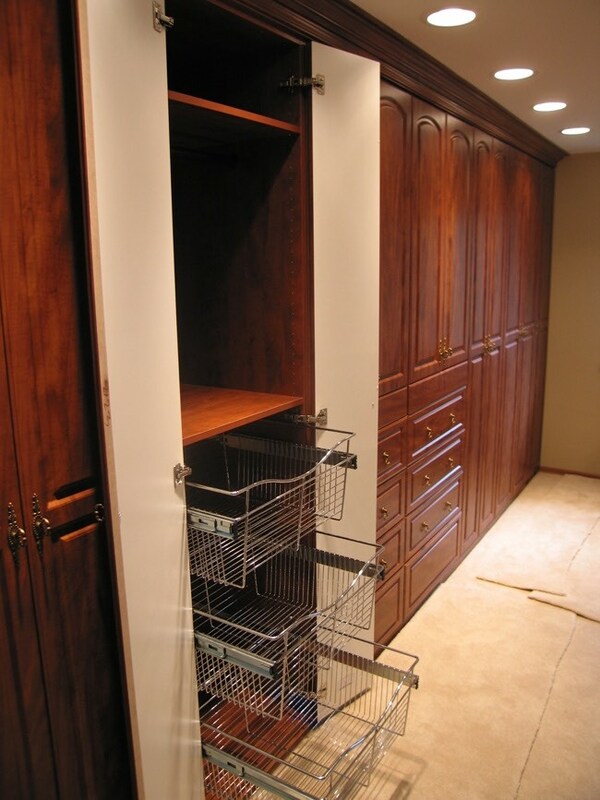 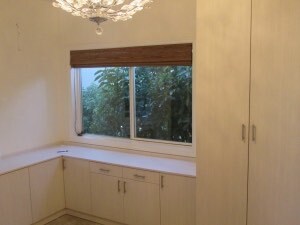 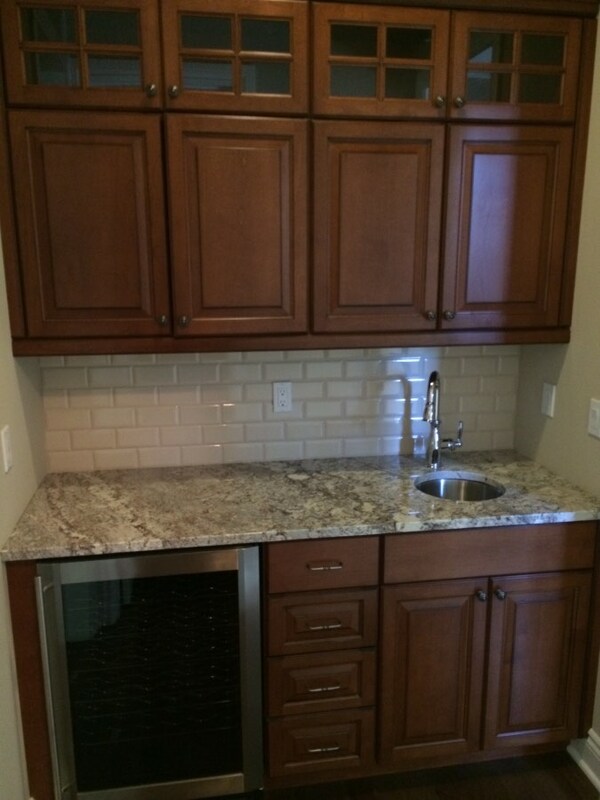 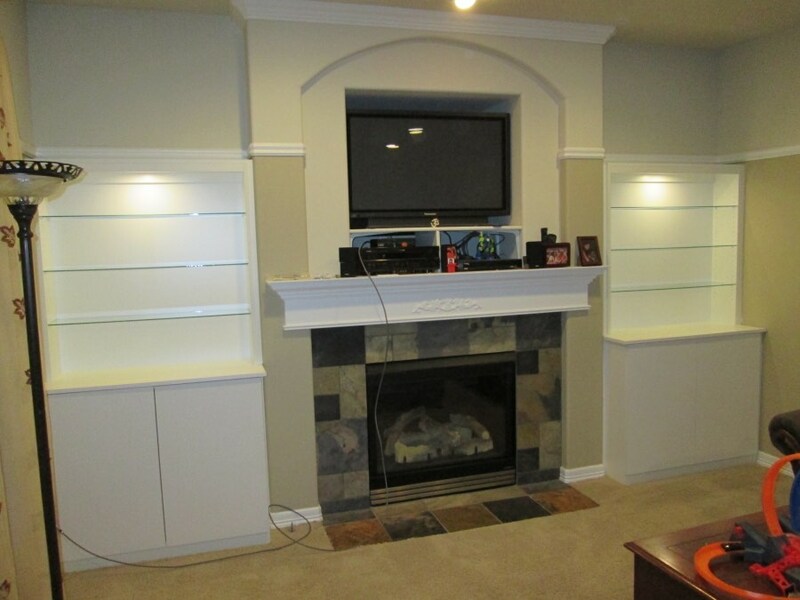 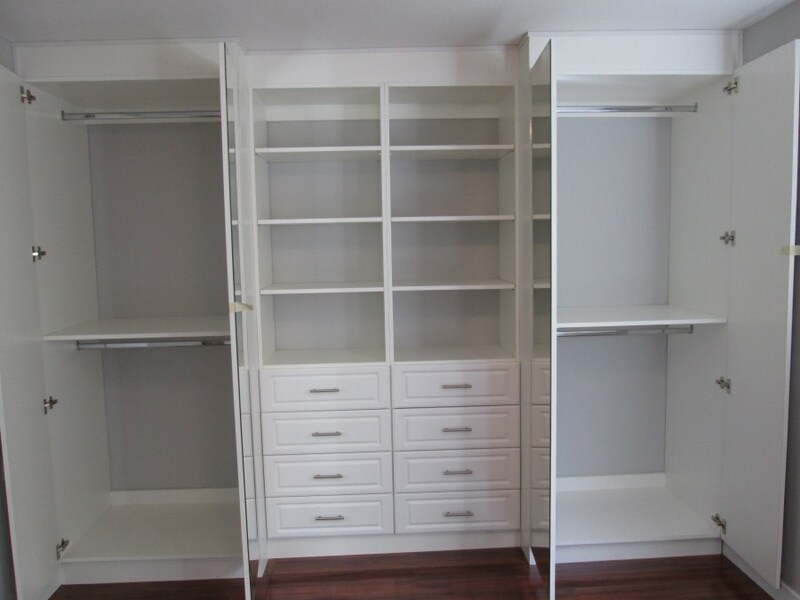 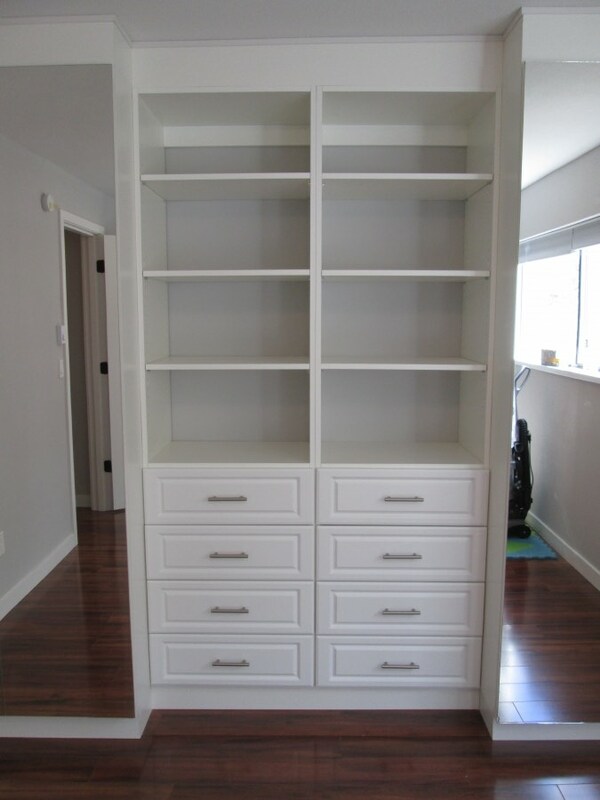 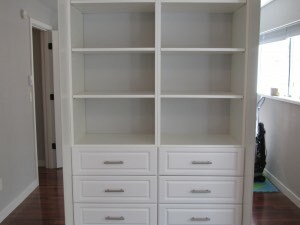 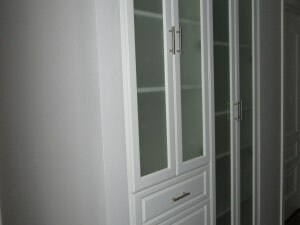 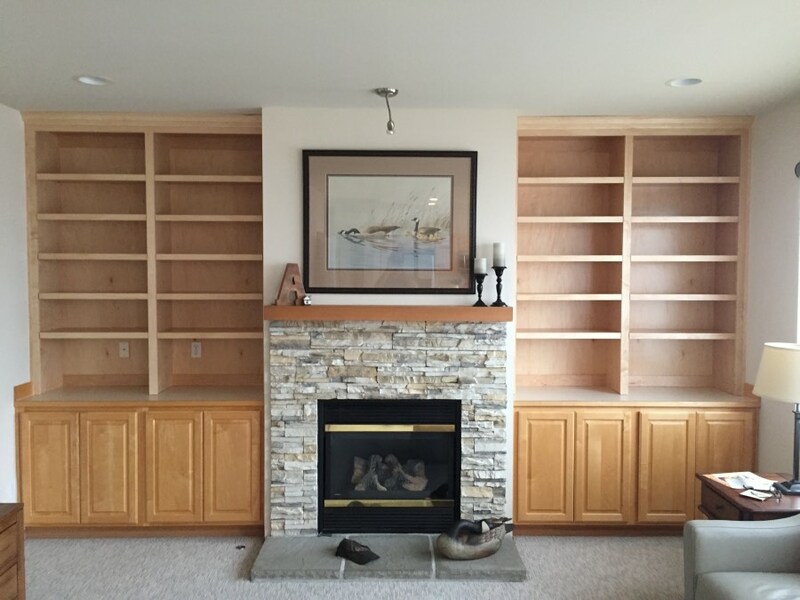 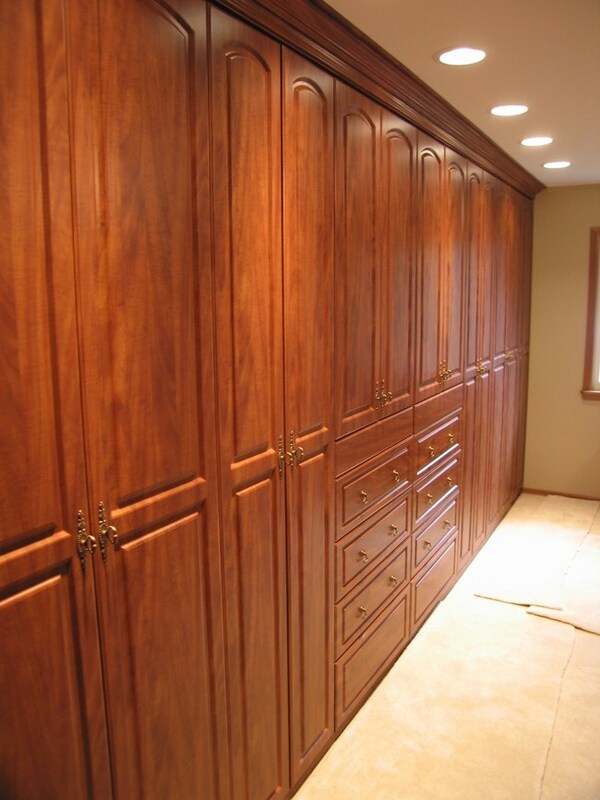 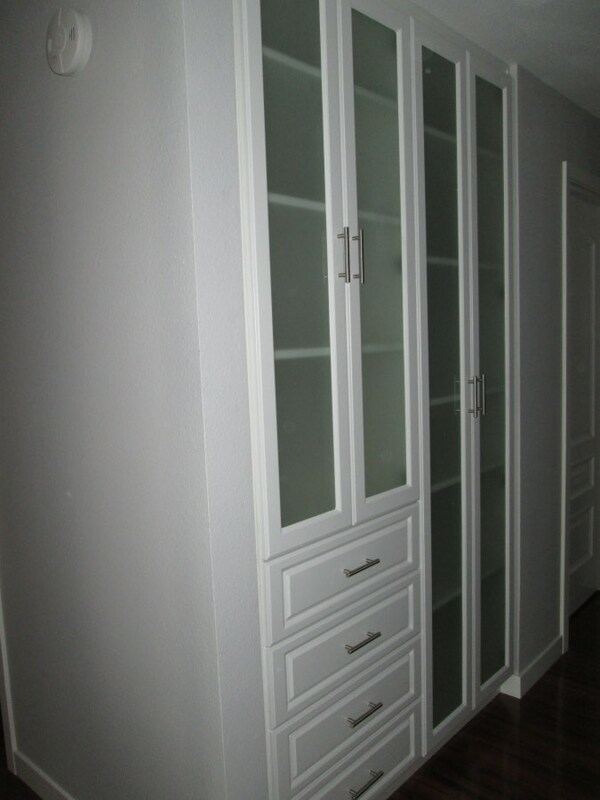 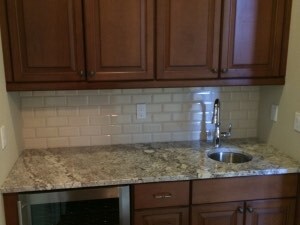 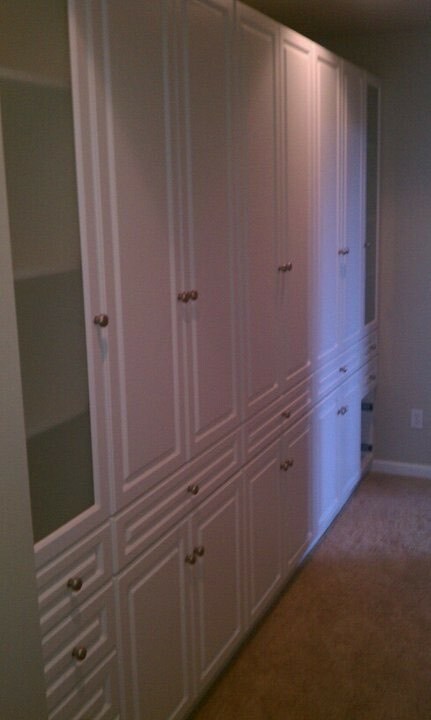 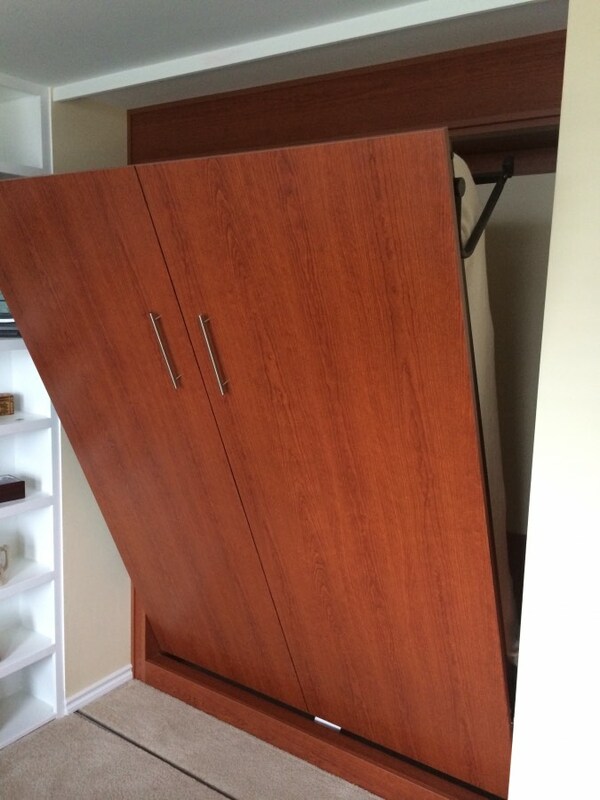 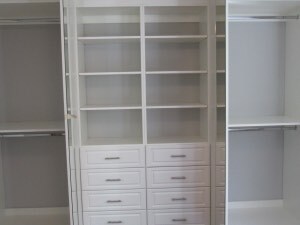 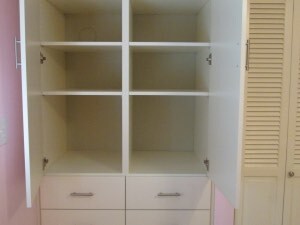 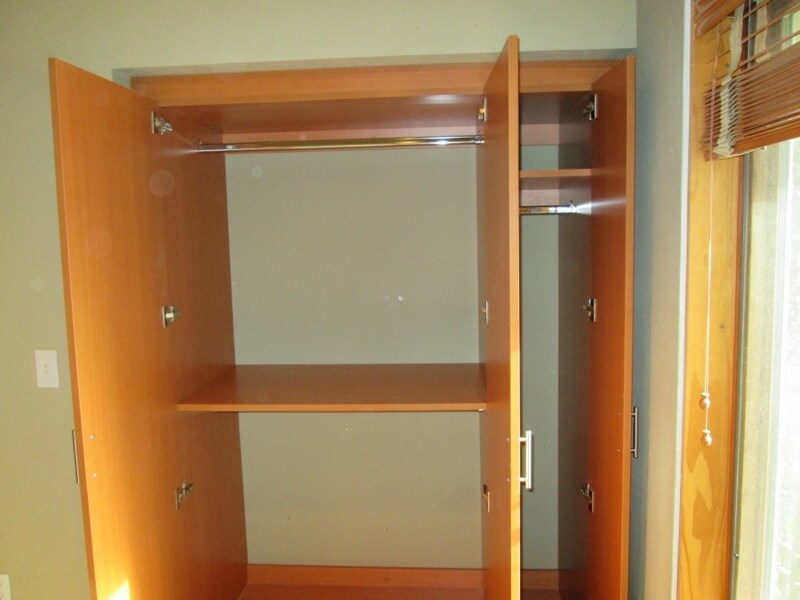 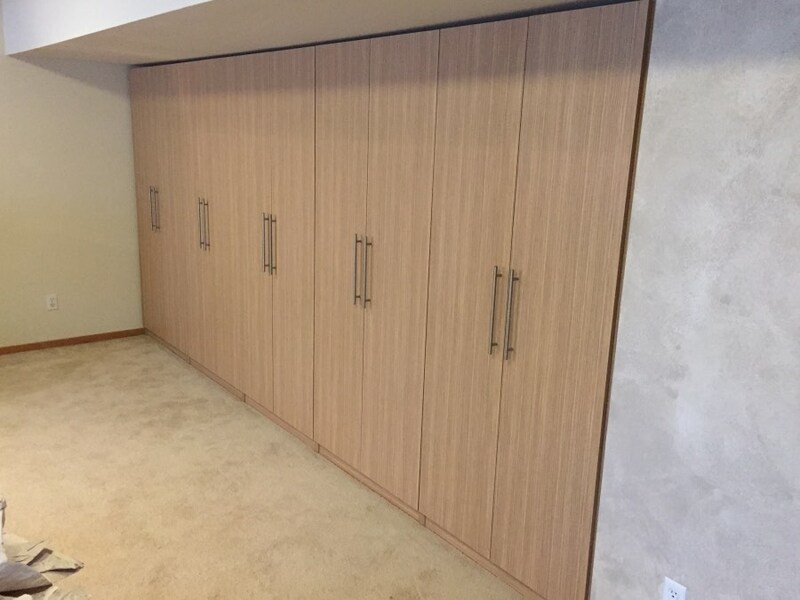 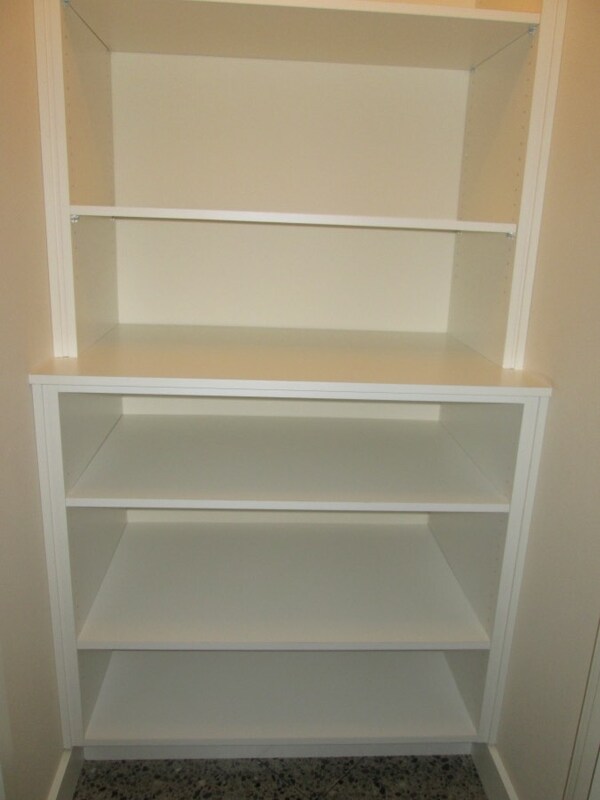 With custom built-in cabinets, you can utilize the space and maximize your storage needs. 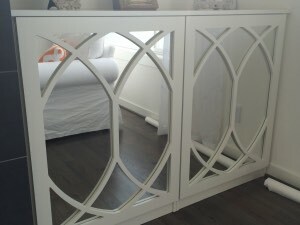 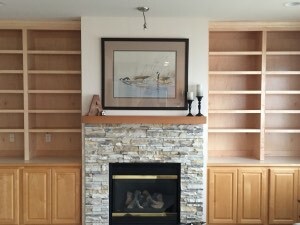 This can be accomplished with a beautiful end result too! 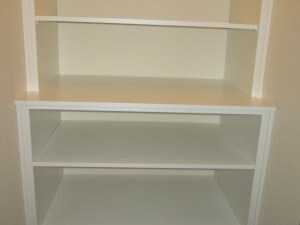 Don’t run to Ikea or Home Depot for your generic storage needs. 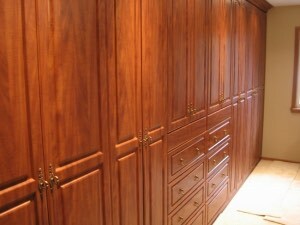 If you are going to make an investment in your home, it should be custom and fit your needs exactly. 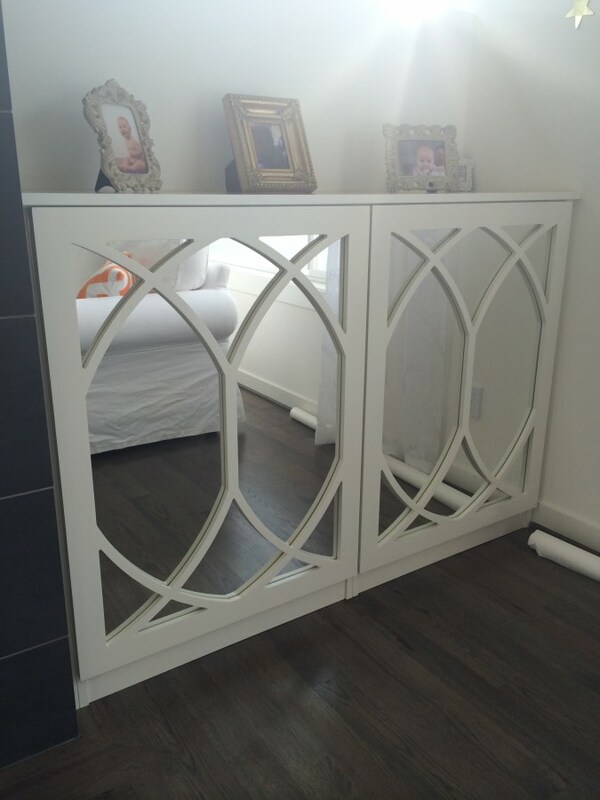 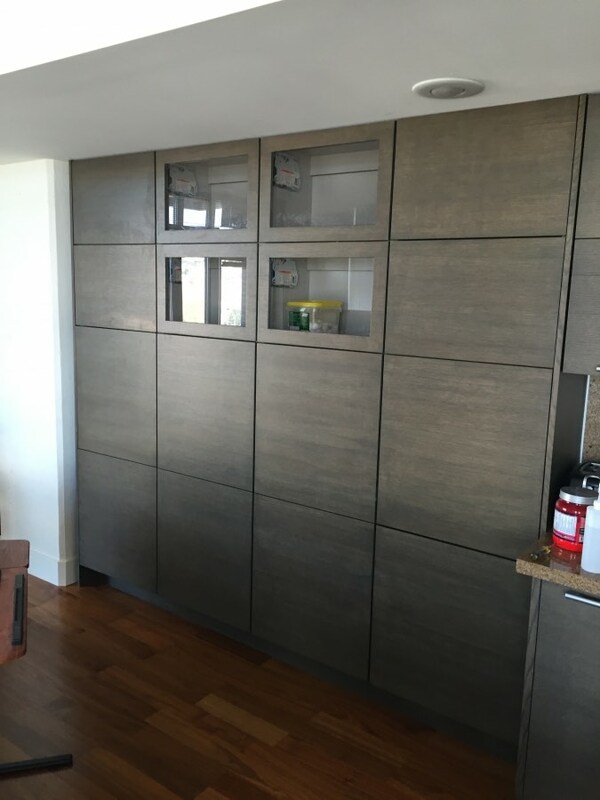 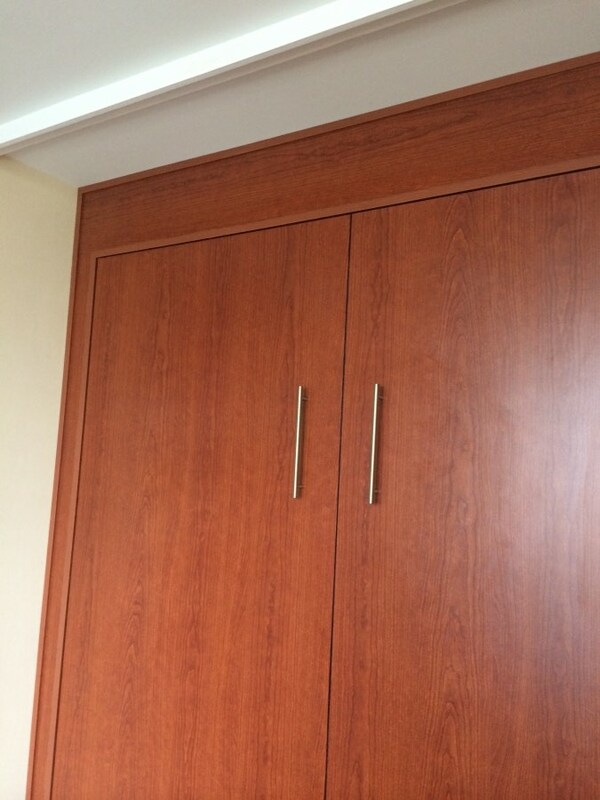 Raised panel, Shaker style, contemporary, or any custom-designed cabinets can transform a room. 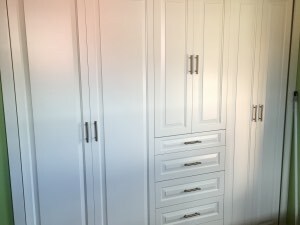 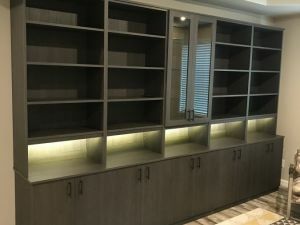 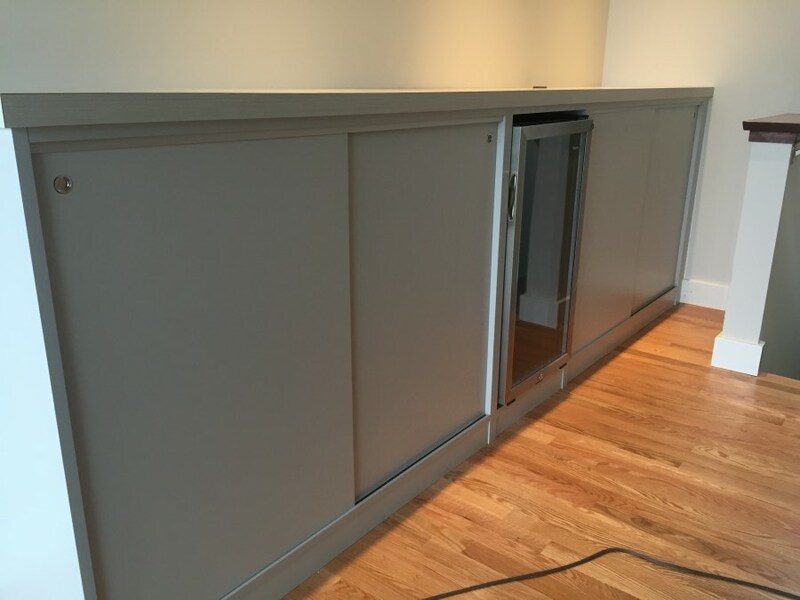 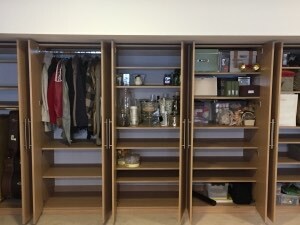 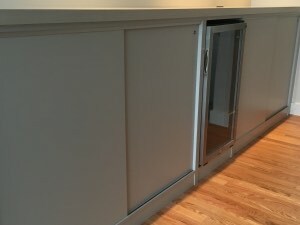 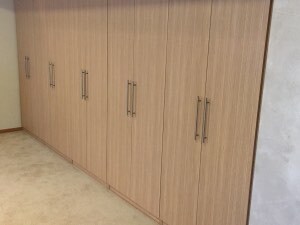 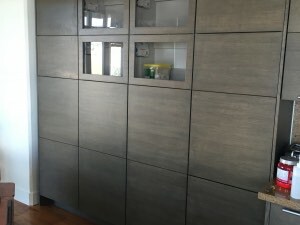 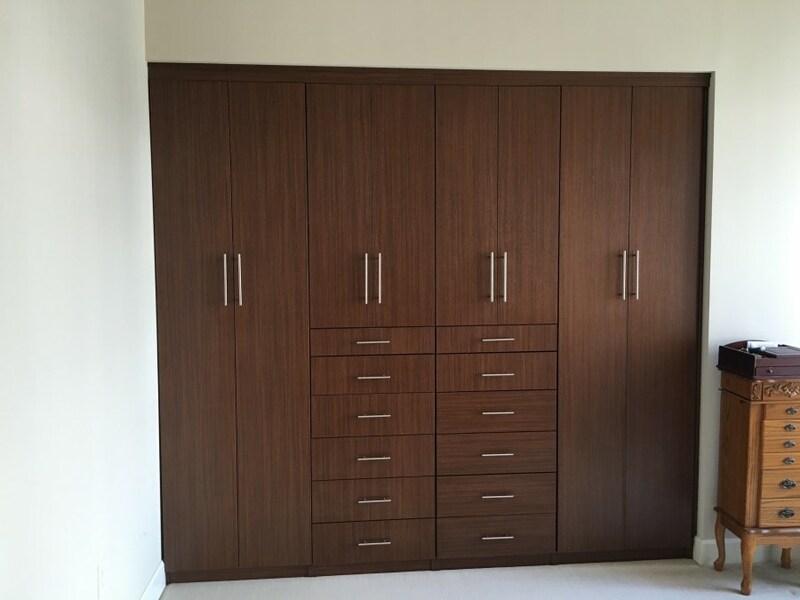 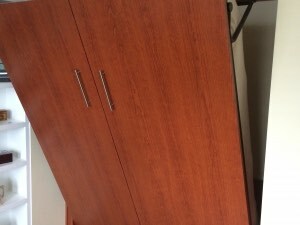 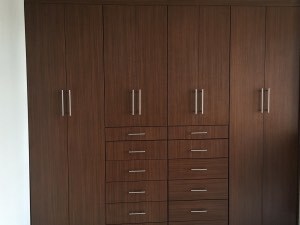 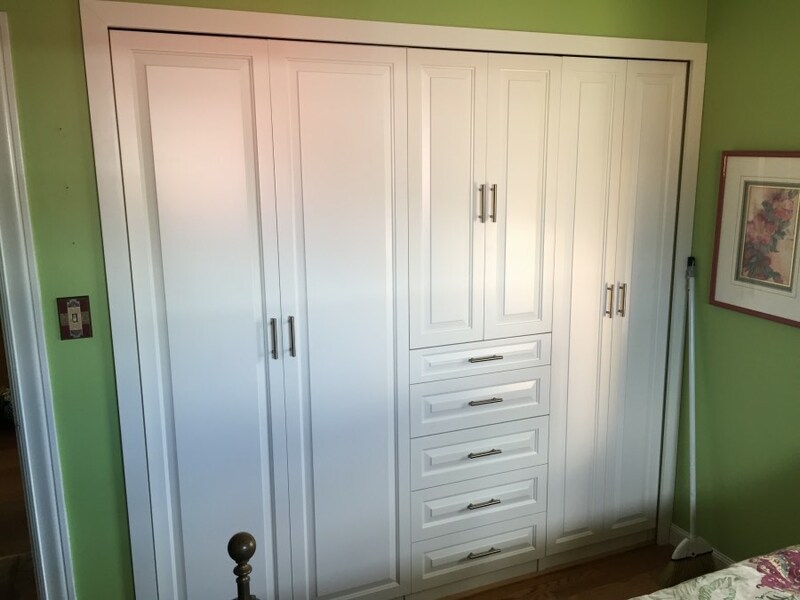 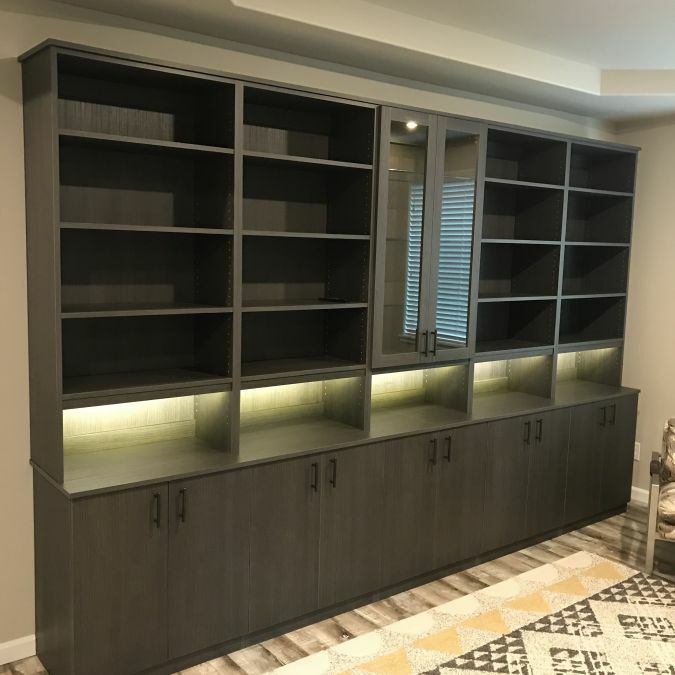 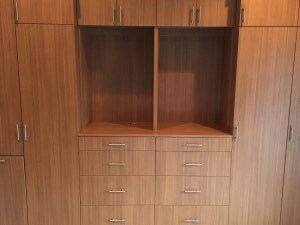 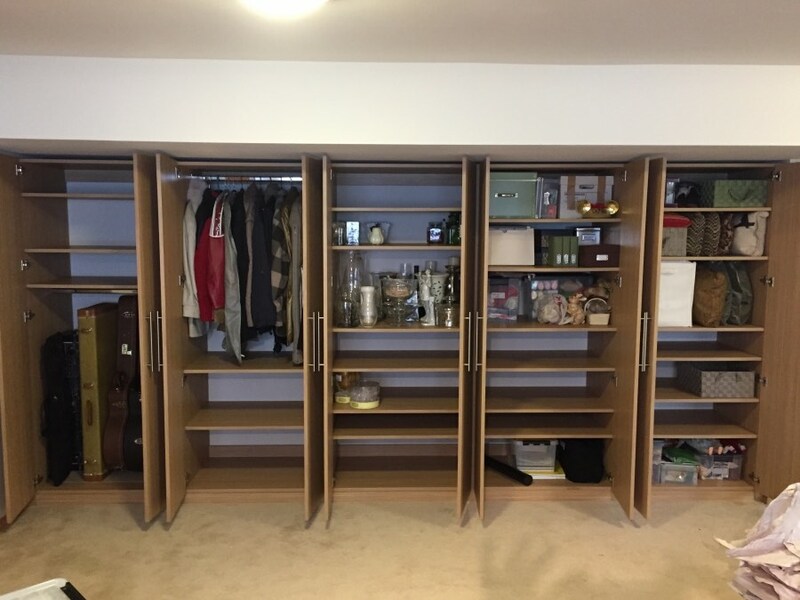 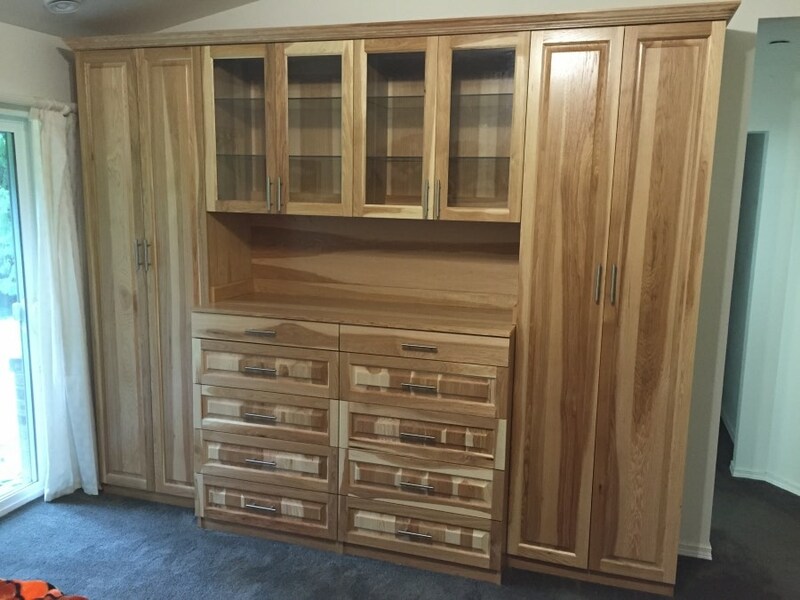 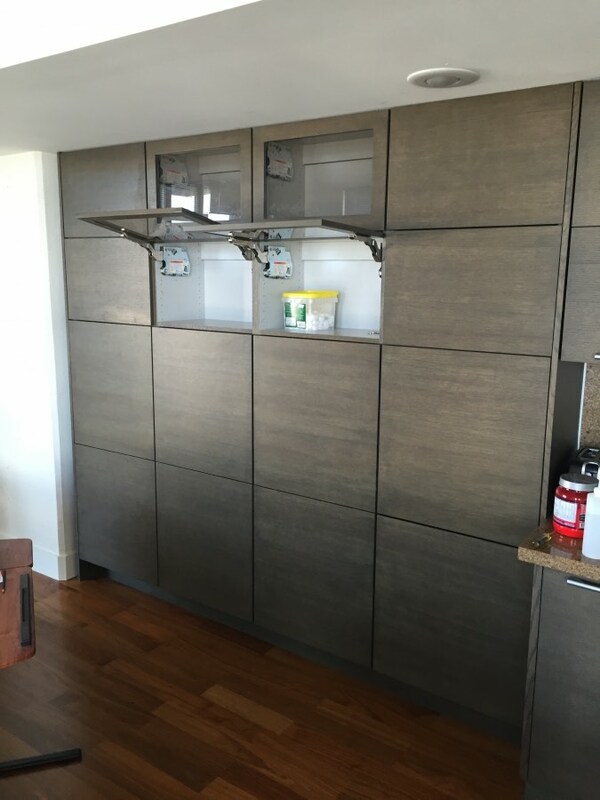 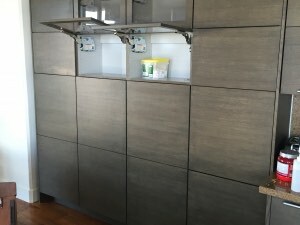 We offer a variety of doored cabinets, complete with shelving or drawers to fit your needs, custom-made with high-end melamine products or real woods capable of staining and painting. 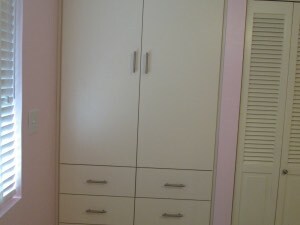 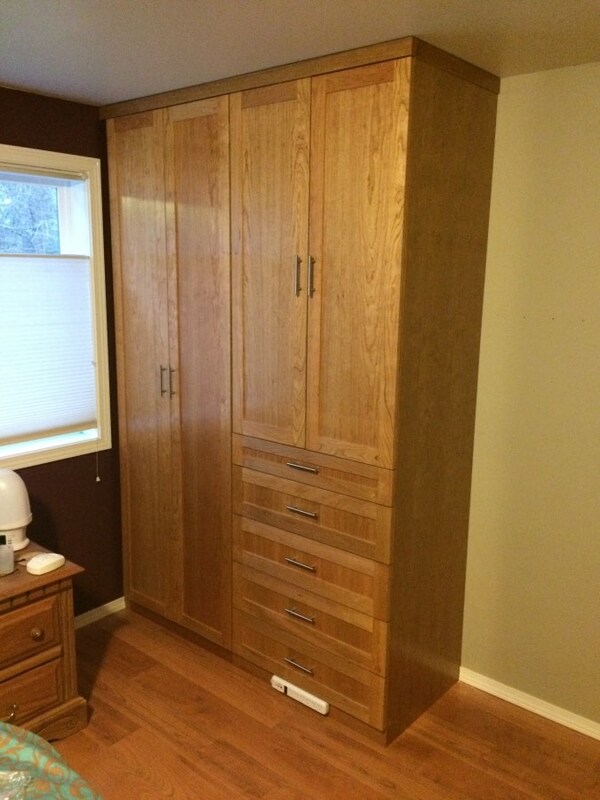 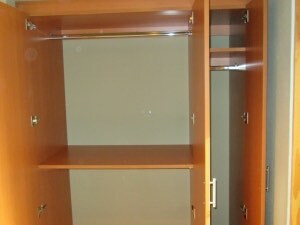 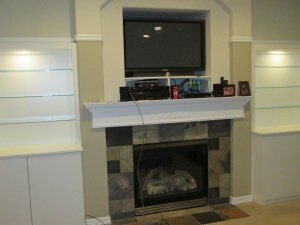 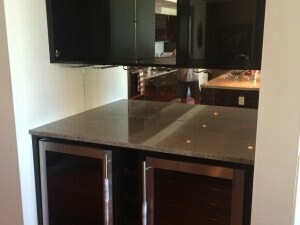 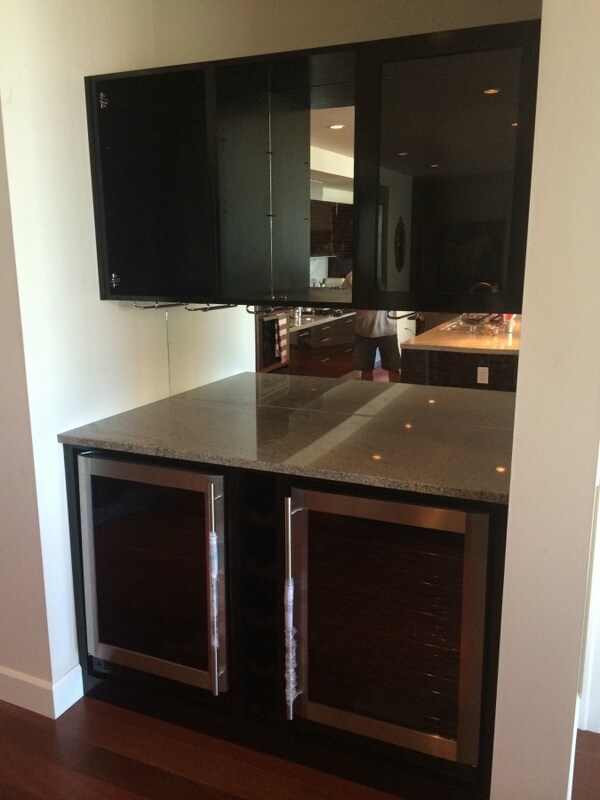 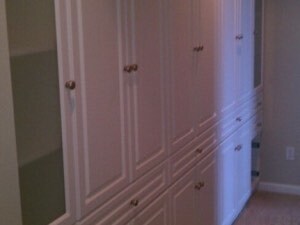 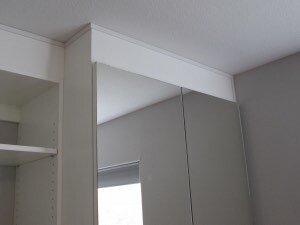 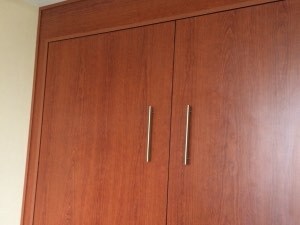 We also offer full extension glides with real wood drawer boxes included in custom-built cabinets. 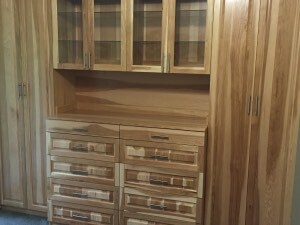 Dovetailed drawer boxes are also available as an upgrade option. 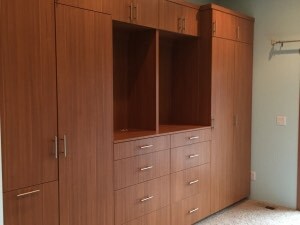 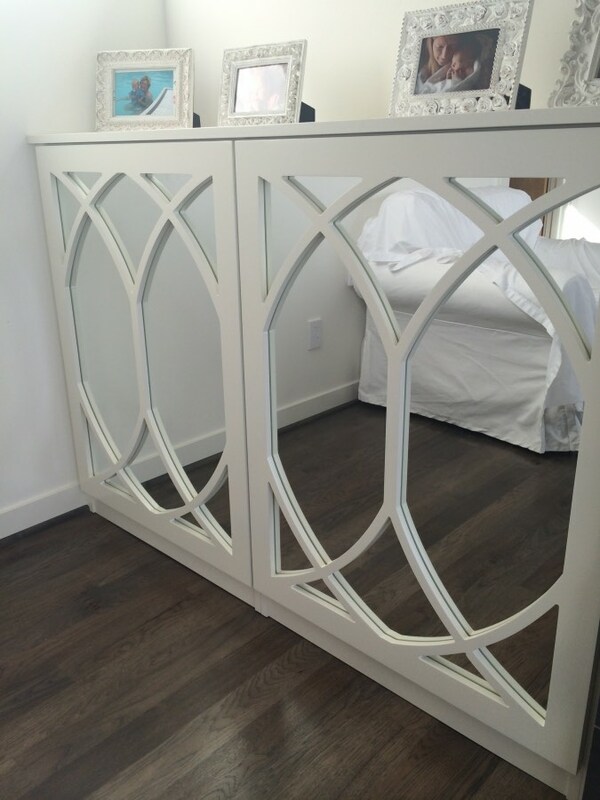 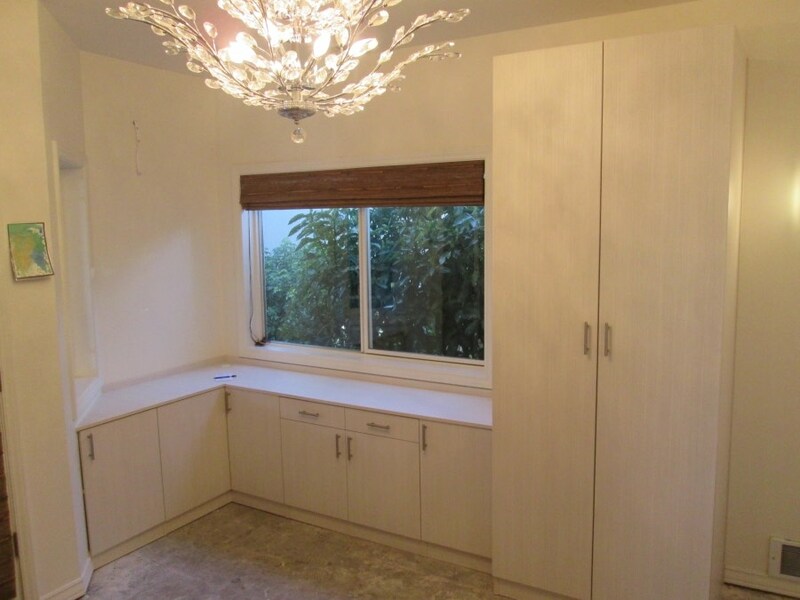 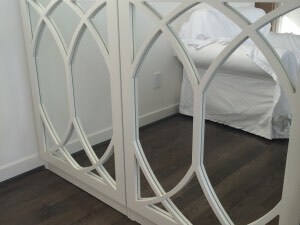 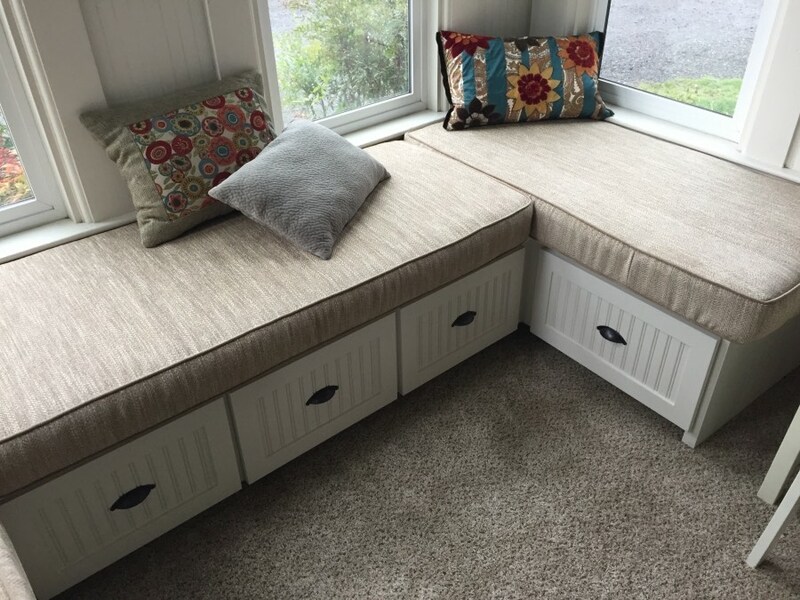 Whether you have an old Tacoma bungalow, small Seattle cranny or just an oddly shaped space, we can come up with the solution to fit your needs!